As different as the names of the holiday farms, as individual are the people and agricultural operations behind them: From mountain farm with restaurant or horse-riding possibilities, all the way to herb show gardens and direct marketing – the offer of this original type of rural tourism is broad. 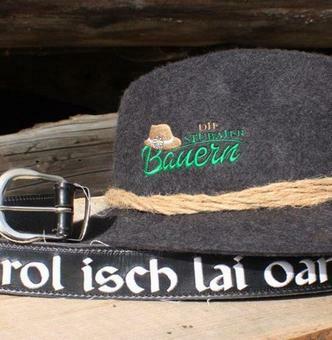 The Stubai farmers all have their situation in the incomparable cultural landscape of the Stubaital in common and the idealism to maintain and pass on their traditional Tyrolean way of life. Here you will find the weekly programme of the Stubai farmers. 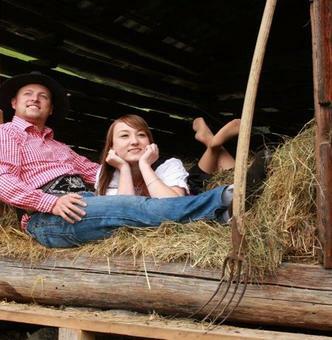 Experience an adventurous and romantic night at a Stubai farm. Beautiful souvenirs from your farm vacation.